OK guys…here’s a plan for ya. You’ve popped the question right? And, now you’re in the middle of a year long drama of planning your wedding celebration. I know. It’s seeming like a let down and you haven’t even selected the venue. One word for you…elope. You heard me right. 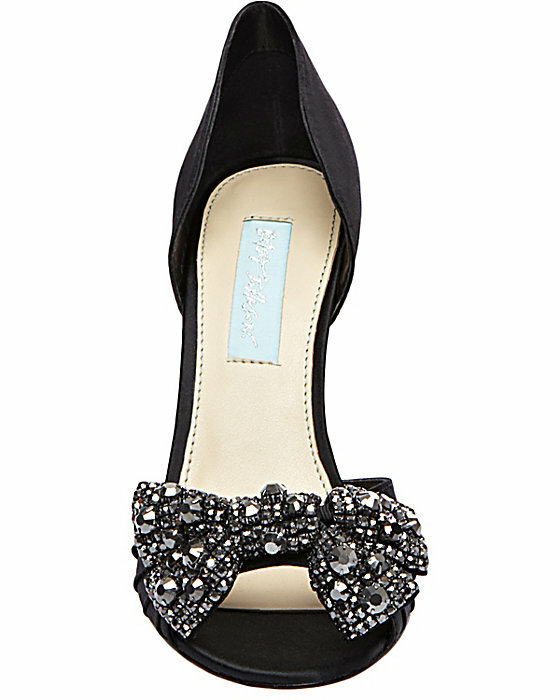 Presenting the idea to your bride will go down a lot easier if it comes along with a gift for her to wear to city hall…like the best bridal shoe ever. And, a simplequietmodern bouquet that you’ve gathered and made yourself will put it over the top. 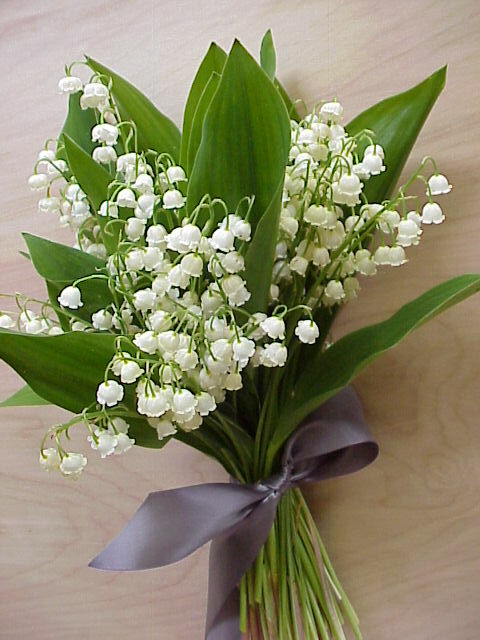 A quick tied gathering of lily of the valley will provide a lifelong memory. Then off to an elegant lunch and a glass of champagne as you start your new life together…and come up with a plan to break the good news. That’s what I’m telling my boys……after all women’s shoes conquer all.